When it comes to pop culture, there may not be a busier month this year than April. All told, three major studios are releasing films based on comic book material and HBO is debuting the final season of Game of Thrones, one of the last pieces of event programming on television. 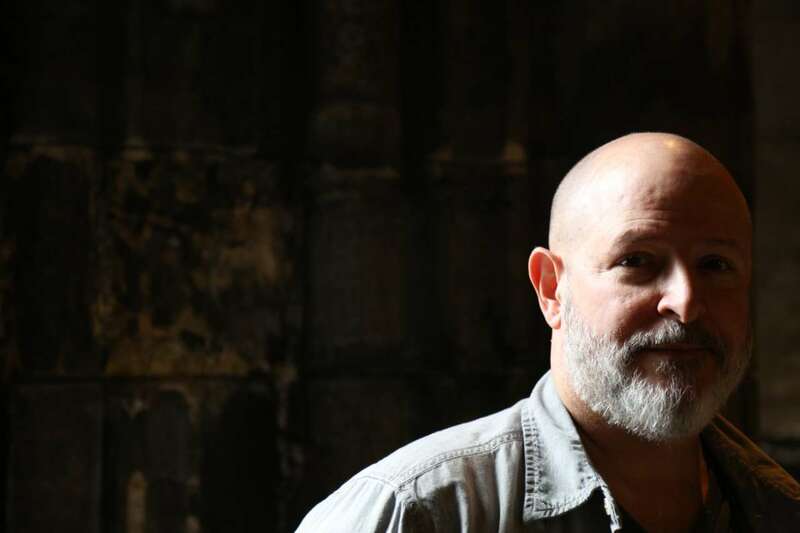 Within all of the hustle and bustle lies comic creator Mike Mignola, the creator of Hellboy and his ever-expanding universe. 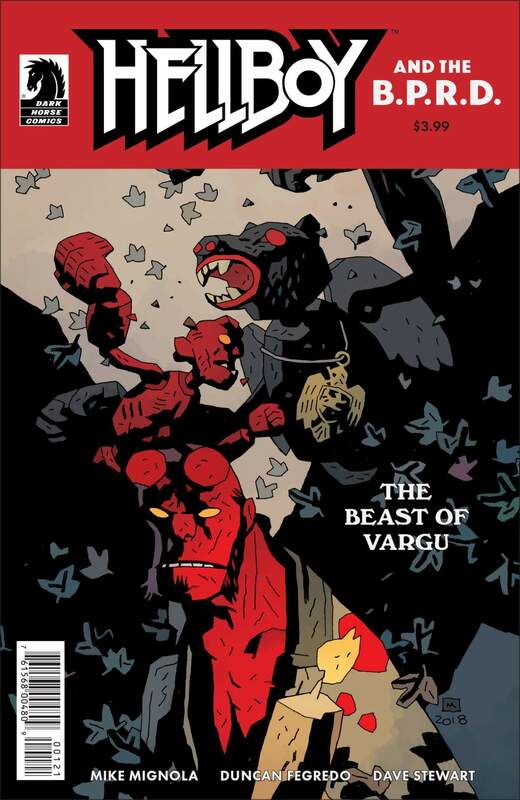 In addition to seeing his creation come to life for the third time in Lionsgate's Hellboy reboot, Mignola and Dark Horse Comics are releasing one of the biggest comic books to be a part of the Hellboy saga. Leading up to the debut of Hellboy in theaters later this week, ComicBook.com spoke with Mignola to talk movie reboots and B.P.R.D. : The Devil You Know #15, the end of the Hellboy comics universe as we know it. ComicBook.com: B.P.R.D. Devil You Know has actually finally seen Ragna Rok come to fruition after 20-plus years of storytelling. 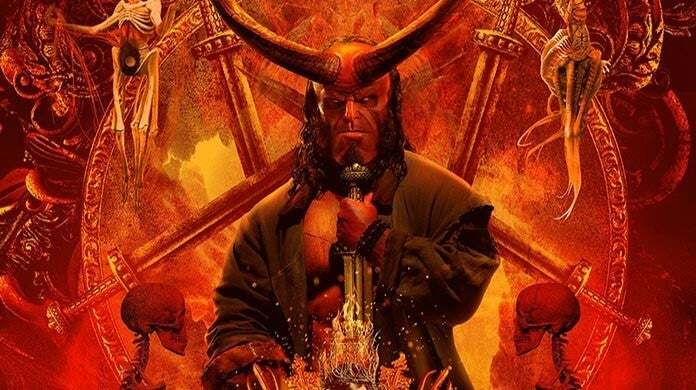 How far out did you know Devil You Know was going to serve as the ending of the Hellboy universe? Mike Mignola: As soon as John Arcudi left after B.P.R.D. : Hell on Earth — I knew it was time to wrap the series up. I’d known how the series would end for a long time so it was just a case of figuring out how to get there from where John left it. Chronologically speaking, we may be at the end of the world in the Hellboy universe, but surely you're not throwing in the towel on the world just quite yet? What can fans expect on the Hellboy front in a post-BPRD world? We have a lot of plans for stuff — there is really no end of stories to tell about the world. A lot of stuff let in the past, Witchfinder, Lobster Johnson and some new things. I’ve been writing some Hellboy stories myself set back in those days when his life was a whole lot simpler. I even have some ideas for continuing stories BEYOND the end we see in BPRD. No shortage of ideas. It's been revealed that you and Duncan are re-teaming on a one-shot due out this summer. What can you tell us about The Beast of Vargu? How long had been planning this -- or what was your pitch like to Duncan to draw him back into the world of comics? I’ve had a Beast of Vargu idea for a very long time—years. There is a storytelling trick in there I’ve wanted to do and didn’t want to trust it to just anyone. Honestly now I can’t remember how I got Duncan interested. Maybe I told him there would be puppets. You just celebrated the 25th anniversary of Hellboy so first, big congratulations on that. At what point in the development of the character did you realize you had a gigantic comic universe on your hands? I think when I did the second Hellboy miniseries: Wake the Devil. By then I think I felt I might be able to continue doing Hellboy so I put a lot of new pieces on the board — introduced Ed Grey and Roger — just rolled out a lot of new ideas about Hellboy that were resolved. It clearly felt more like the beginning of something rather than a standalone story. And then when we added the B.P.R.D. series — things really snowballed from there. There was never a plan for things to expand beyond the original Hellboy comic but there were just too many ideas. Speaking of a franchise, another Hellboy movie is finally hitting theaters after being in development for a while. As the creator of Big Red and this expansive universe, what do you think sets Neil Marshall's reboot apart from its predecessors? This one is much darker and does follow the Hellboy storyline from the comics much more closely. The movie is said to draw from story arcs like Darkness Calls and The Wild Hunt. Should a sequel be pushed into development, what are some other storylines you'd like to see adapted? If we get to do another film, I think the idea would have to continue on in the directing of the comics — continuing the big storyline from Darkness Calls, The Wild Hunt, and The Storm and The Fury. Some changes would need to be made, some characters swapped out and certain events presented in a different order, but I think those books would still be our road map. Of course, someday I would still love to see a really faithful adaptation of The Crooked Man. In the world of shared entertainment universes, do you feel Hellboy is a prime candidate for the same treatment, whether it be in theaters or on television? I don’t know. Maybe. The Hellboy stuff is pretty odd and I would have thought too odd for a larger audience—But these days I see a lot of odd stuff out there. The success of something like Umbrella Academy certainly gives me hope. Hellboy enters theaters April 12th. B.P.R.D. : The Devil You Know #15 is set for release on April 17th.